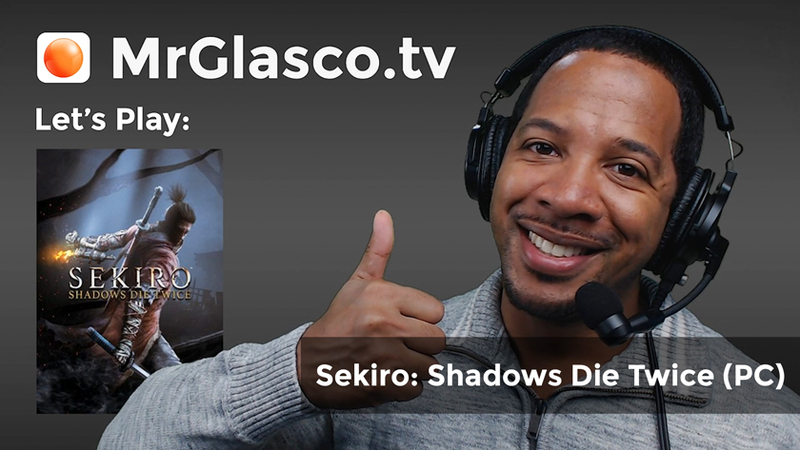 Finally understanding the importance of parrying attacks and posture management in Sekiro: Shadows Die Twice is liberating. I feel like I can more freely explore the world without fear of getting owned by every other enemy and mini boss. Now my only concern is beating the game too quickly, as I found more rest idols last stream and all previous streams combined. Well, apparently I’ve been taking the scenic route to get to the next major boss fight. However, everything I’ve learned during my travels has been good practice for this fight. Either way, this one is going to be a tough one, but at least it’s a fun fight.